Even though climate change and its effects are complex concepts for Grades K-5 learners, elementary teachers can still play an important role in preparing their students to become climate literate in later years. 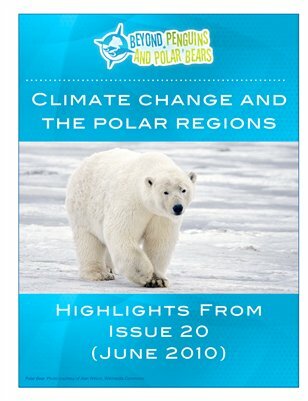 In this issue, we highlight strategies and resources that help teachers lay the foundations for climate literacy. Observing weather phenomena, identifying patterns, and developing an appreciation for the outdoors will all build the skills and habits of mind needed for learning more complex concepts in the middle and high school years.